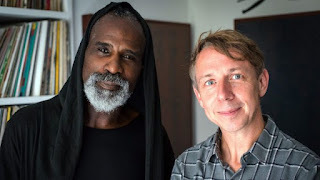 Gee-O - Free Flow on Gilles Peterson Worldwide 2016-07-02 Steve Spacek Words & Music on the BBC last night!!!! At 8:41 you can hear my song Free Flow on Gilles Peterson Worldwide 2016-07-02 Steve Spacek Words & Music on the BBC last night!!!! I'm excited!!!! !